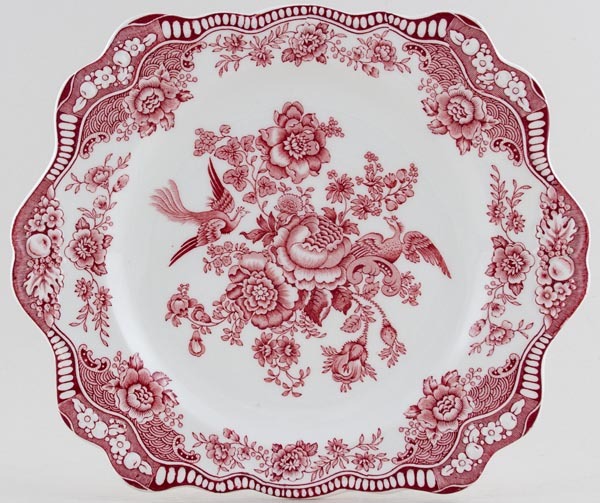 This is such a pretty plate with embossed detail to the pretty rim. Crown Ducals version of Asiatic Pheasants. Backstamp: Bristol Crown Ducal England Rd No 762055. Light crazing with a little minor surface scratching and the occasional very minor blemish.